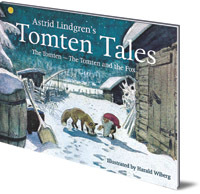 Collector's combined edition of Astrid Lindgren's two classic Tomten tales, The Tomten & The Tomten and the Fox. 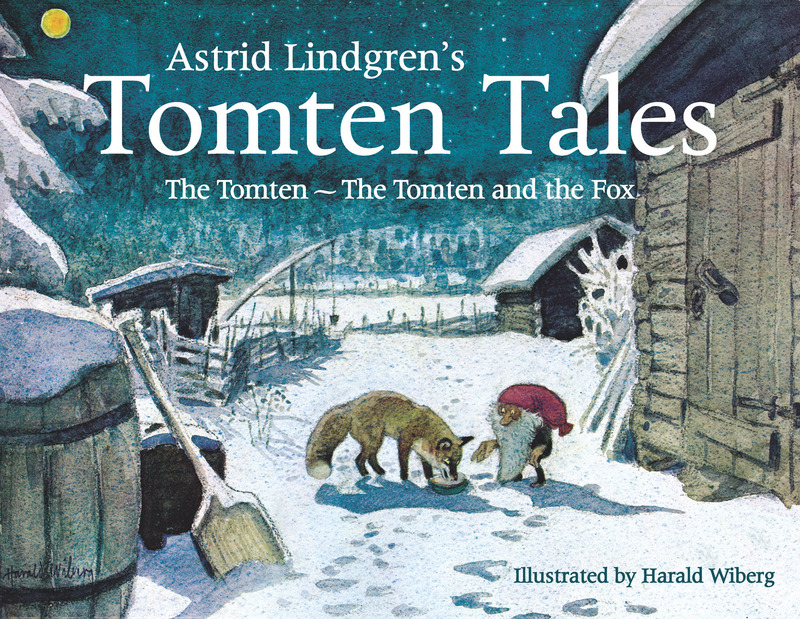 This is a beautiful collector's combined edition of Astrid Lindgren's two classic Tomten tales, The Tomten & The Tomten and the Fox. 'Astrid Lindgren's Tomten Tales have been delighting children for decades through soft and simple prose paired with gentle watercolor illustrations... Readers and listeners will be able to understand the message of kindness and appreciate the story of the Tomten, even without knowing its origins... This is a great story for quiet storytimes (either in groups or one-on-one) for early elementary students.